The special counsel is looking at how a number of Ukrainian politicians secured seats at the Trump inauguration, the New York Times reported Thursday. The report comes amid indications that probes into the Trump inauguration — and what it did with the record $107 million it raised — are heating up. At the same time, peace plans that various Ukrainians were ferrying to Washington have also become a focus of the investigation. 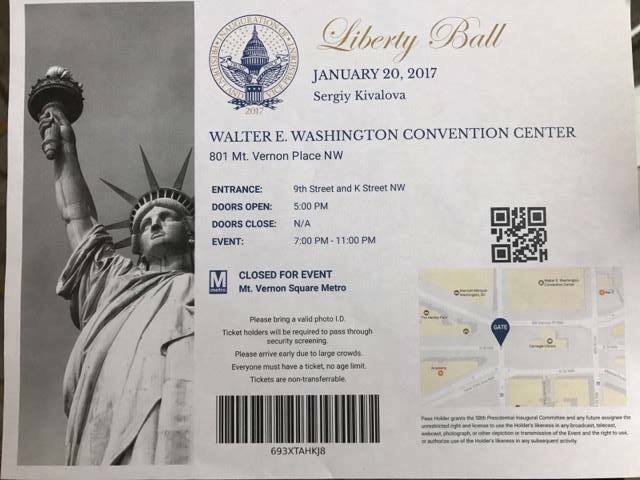 The Ukrainian politicos who attended Trump’s inauguration were happy to boast about the event on social media, posting photos of their tickets to Facebook and writing lengthy posts about meeting Senators and congressmen, according to the Times. But the question of how they managed to pay for access to an event that legally could not take money from foreigners is reportedly at the center of investigator’s sights. 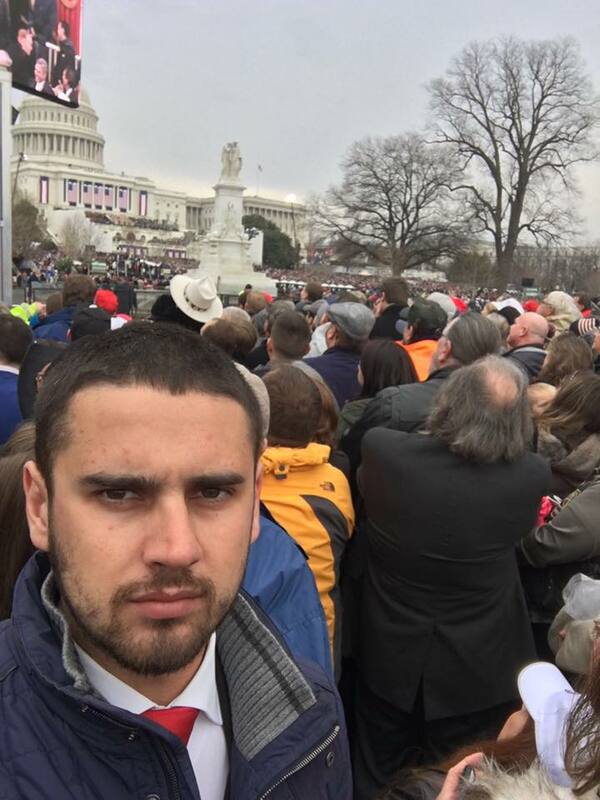 Sam Patten, a lobbyist, pleaded guilty in August to one count of failing to register as a foreign lobbyist as part of a scheme to use a straw donor to pay the inaugural committee $50,000 so that a Ukrainian politician — Serhiy Lyovochkin — could attend.